CLICK HERE TO ENROL TODAY !!! 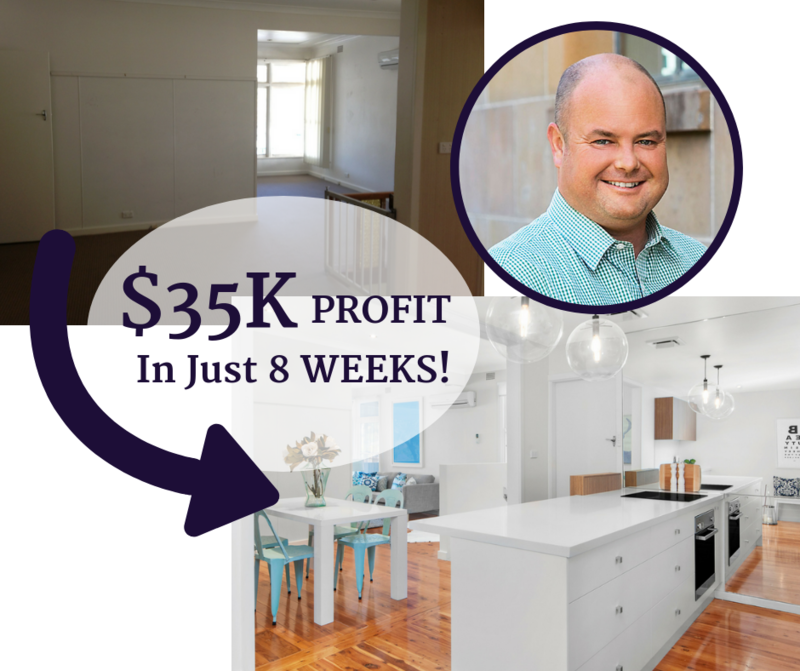 The Rapid Renovation Formula™ has designed a course structure that offers you the ability to renovate property in any capacity. This may be a small bathroom renovation or a full property renovation. 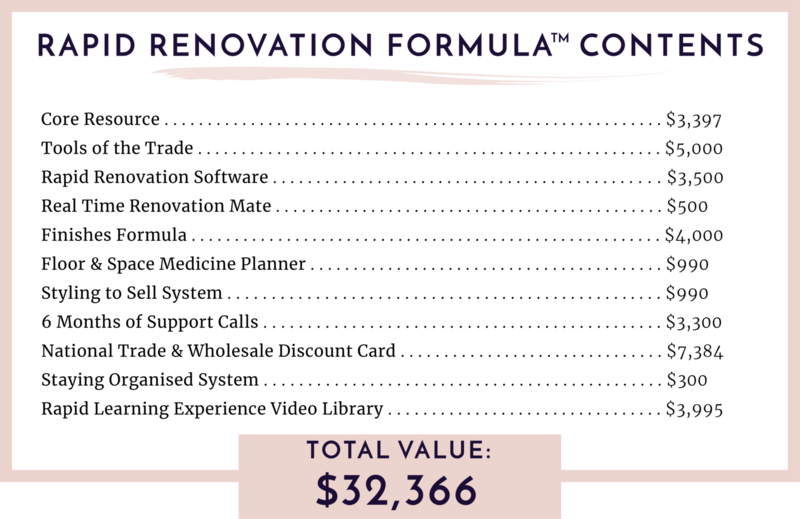 After signing up to the Rapid Renovation Formula™ you will receive a package that includes a study kit and online resources that will allow you to flourish as a professional renovator. 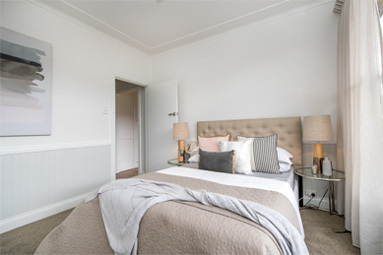 You will also have the opportunity to attend a LIVE event with Naomi Findlay, where she will explain the importance of professional renovating and how the Rapid Renovation Formula™ can skyrocket your renovation career. 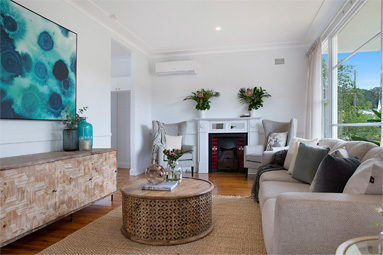 Naomi aims to inspire, educate and connect renovators. 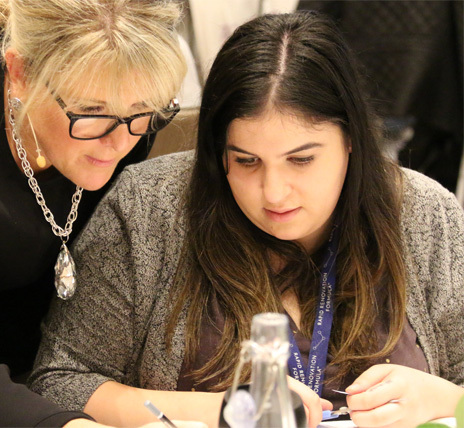 We are proud to work with leading industry associations and companies who offer added benefits, opportunities and experiences to our student community. Naomi sees her role as a leader in renovation education, to support industry knowledge at an Australian-wide level. 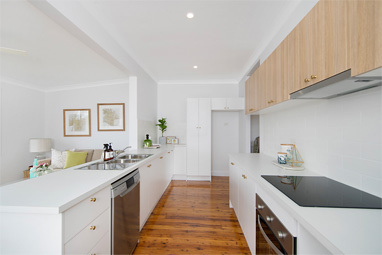 Australia's Rapid Renovation Expert wants to help you! 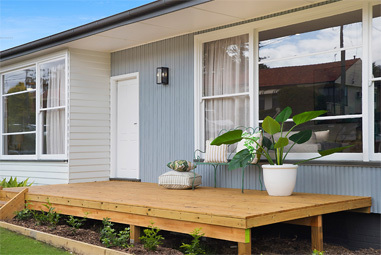 Naomi has renovated over 114 properties using her Rapid Renovation Formula™. She has mentored contestants on The Block and helped hundreds of students renovate for wealth. 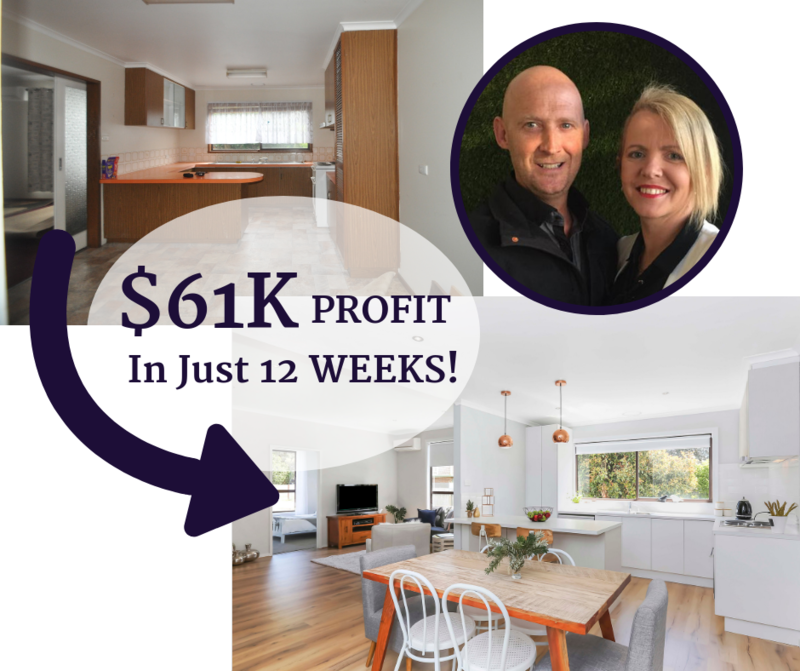 And now she wants to help YOU to ensure that every property you renovate, generates a profit in a no-fuss and stress-free environment. 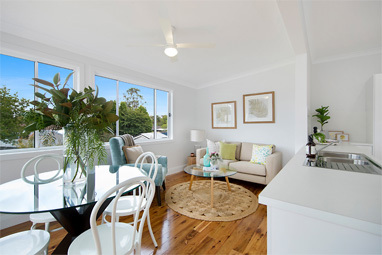 A one stop resource that shows you how to furnish your property for sale, including oor plans, checklists and how to's. Giving you the best chance of maximising your sale price on auction day. Ensure you have the best support available during your renovations. 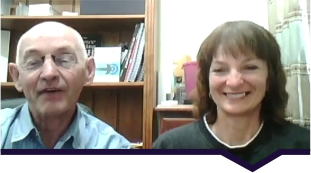 Naomi will share with you her hand-picked, boutique consulting team that includes accounting and financial consultants. Who is Dr Naomi Findlay? Dr Naomi Findlay PhD is Australia's Rapid Renovation Expert! 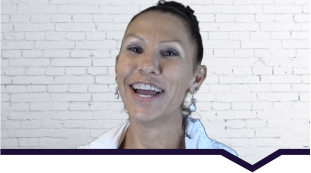 She works with people around the country helping them to create wealth and freedom using her Rapid Renovation Formula™. 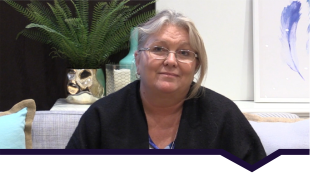 Naomi is the founder of Silk Home, Principal and Founder of the International Institute of Home Staging, author of the best-selling book Ignite Your Property Mojo and Selling Your Property For More Money. 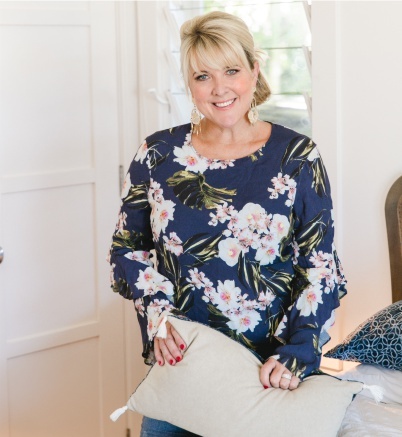 She is also an internationally renowned speaker and thought leader on renovation, home staging and styling and has been a featured guest on Channel 10's 'The Home Team'. Naomi is the creator and founder of NaomiFindlay.com. "Naomi makes you feel like you are part of the family, no question is too stupid because everyone learns from it and it adds to your knowledge. 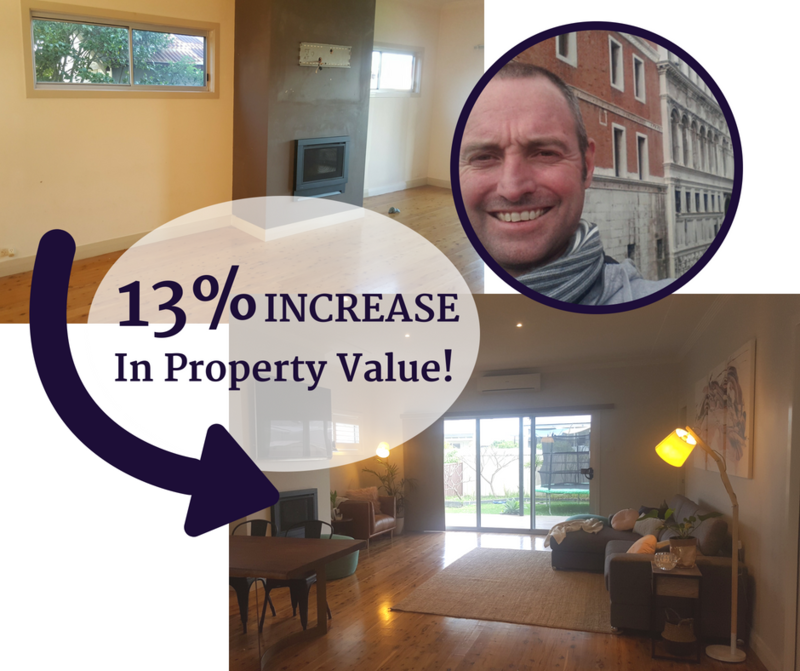 So, if you are renovating for yourself or to become a professional renovator, come along, because it is not wasted time or money, it is definitely worth it. And you will make a lot more money." Choose from our 2 payment options. Limited Spaces don't miss out! BOOK A FREE DISCOVERY CALL HERE! !